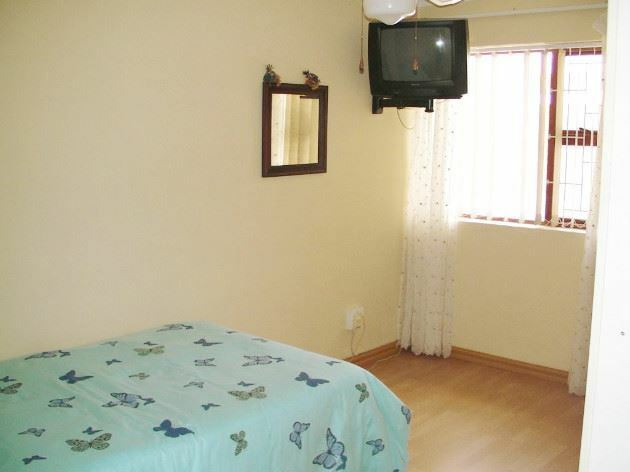 Rossouw Lane Cottage is lovely, quiet and affordable self-catering accommodation that can sleep up to four guests. 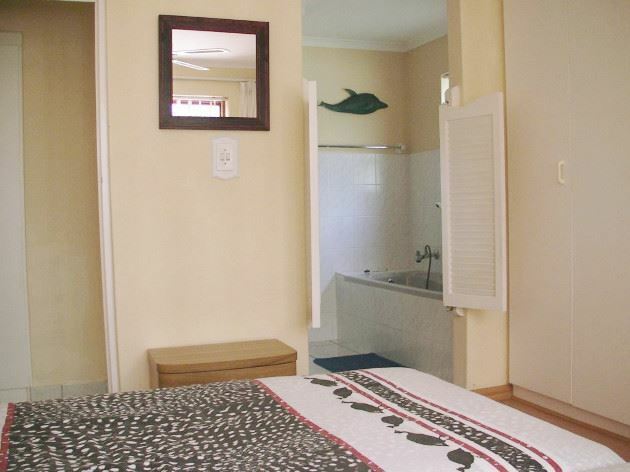 It is conveniently situated a short distance from the arterial M3, a five minute drive from Muizenberg and a twenty minute drive from Cape Town International Airport.The cottage comprises two bedrooms and two bathrooms, with an en-suite bathroom in the main bedroom. 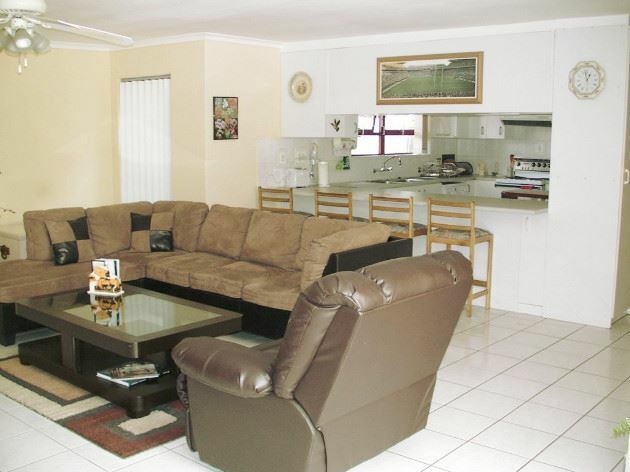 A fully equipped kitchen leads into a spacious, well-furnished living area. 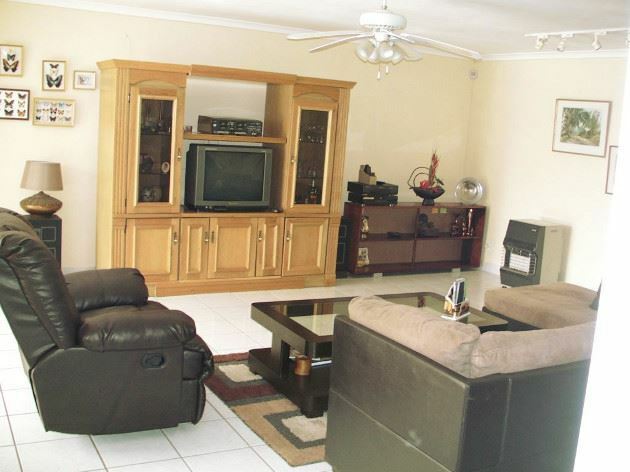 There is a large TV in the lounge with a full DSTV bouquet and a DVD player for your use.A semi-enclosed veranda overlooks the braai- and swimming pool area. There is covered on-site parking available and dogs are allowed on the premises with prior arrangement. Please note that the pool and the adjacent koi pond are not covered or fenced, and that guests are therefore exclusively responsible for ensuring the safety of small children (and dogs).The area offers a host of activities for guests, including surfing and sunbathing at Muizenberg Beach, coastal drives and hikes in Tokai Forest and beyond, and is the ideal launchpad into the Cape Winelands.